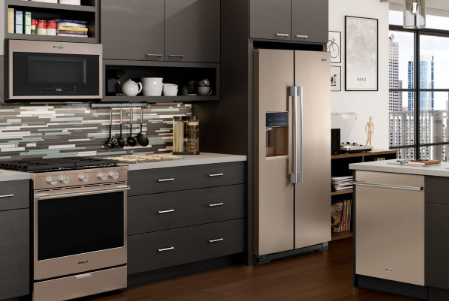 We are Appliance Repair Experts that have been providing expert appliance repair services to the area for over 30 years. We have been continually voted #1 by our clients for our outstanding service, professionalism along with being prompt and affordable. Is known as one of the leading fortune 500 companies. They are also an employee-owned and run company. Known for luxury, efficiency, & beauty. 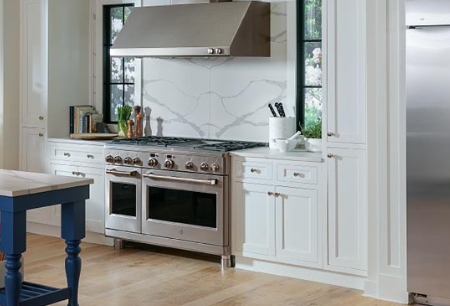 They are responsible for the first built-in-oven over 50 years ago. 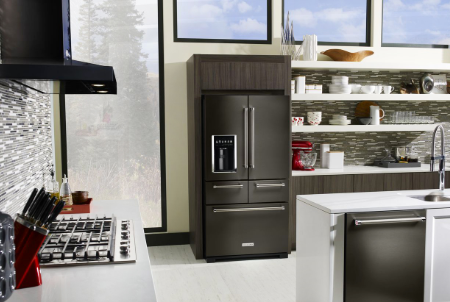 With chef-inspired designs, smart features, & unmatched performance, Kitchen Aid has it all. 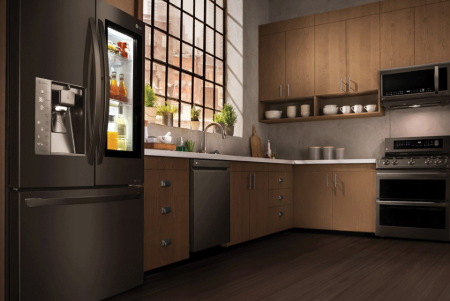 LG has innovative, intuitive, & resource-saving appliances built around the way you live. 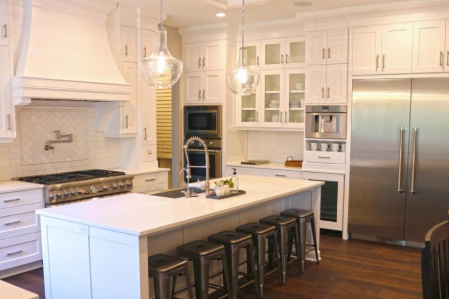 Restaurant inspired design elements, strikingly bold, and best of all, very affordable for all. 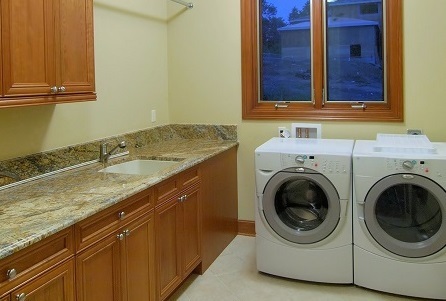 Provides easy clean appliances. 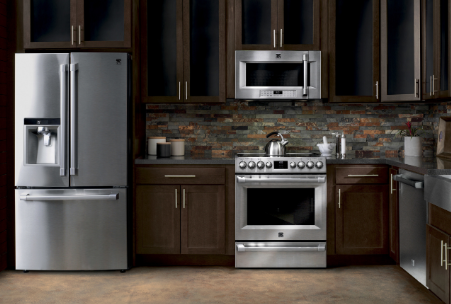 Kenmore has a huge selection of appliances sold by Sears since 1927.